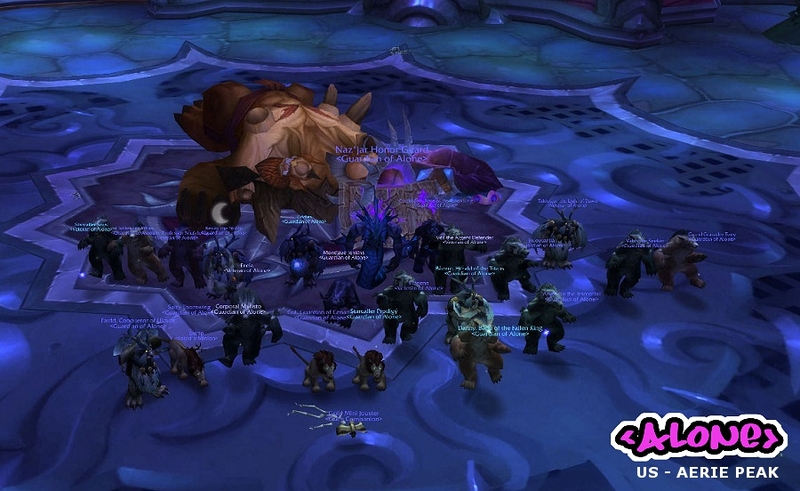 Cho'gall died tonight putting us at 10/12 25 man normal modes! No sir, we all rerolled druid just for this fight, clearly you r out of the loop. these tiny screen shots drive me crazy! Easily done, as I didn't think anyone other than myself ever clicked them.